As per mathematical rule, positive with positive results in positive. You must be thinking why are we renewing your maths fundas! No don’t worry this ain’t a maths class. 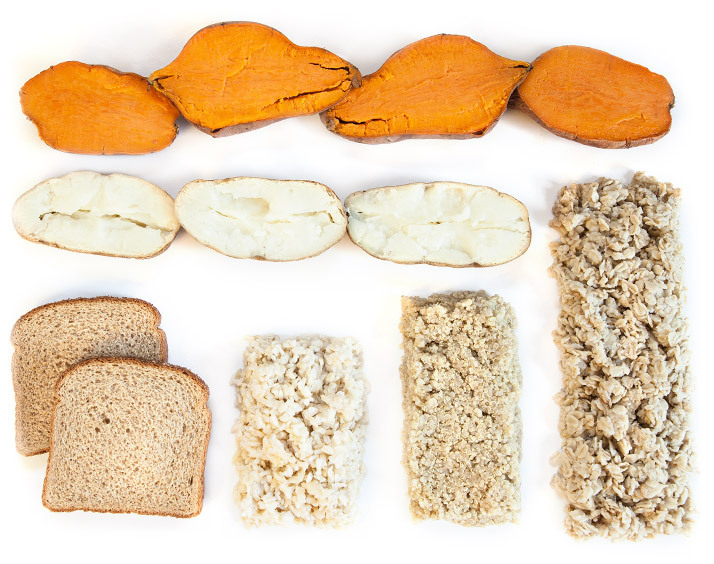 What we really want to put forward is that this formula does not apply to foods. Which means that not all good foods together make a good impact! Bad food combinations, yea such a thing does exist! 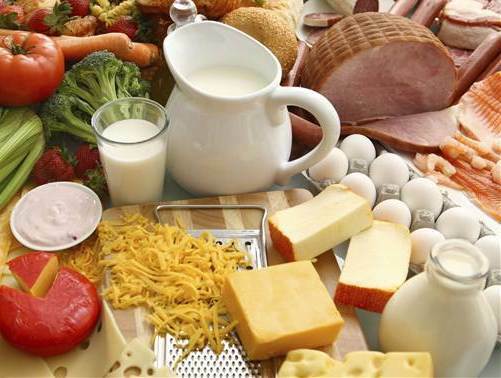 Here is a compiled list of foods that play havoc on your health if consumed together, do have a look! 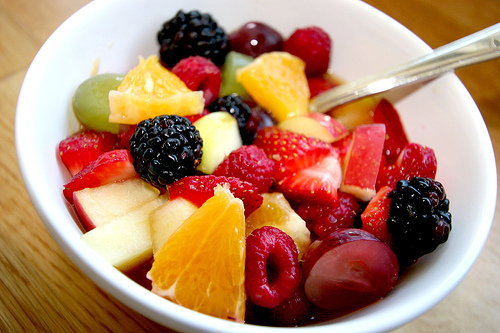 Fruits are healthy, but not if they are consumed after a meal! Fruits have simple sugars that are easy to digest, which is a total contrast to meals which comprise of complex sugars and thus take time to digest. 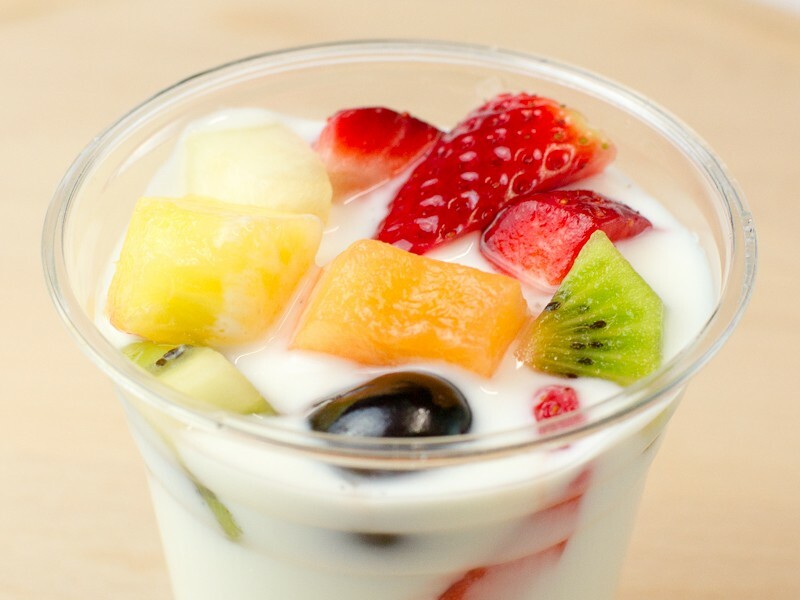 The simple sugars of fruits will ferment while the complex ones are being digested. So the tradition of eating fruits as desserts will have to be done away with for a healthy life! 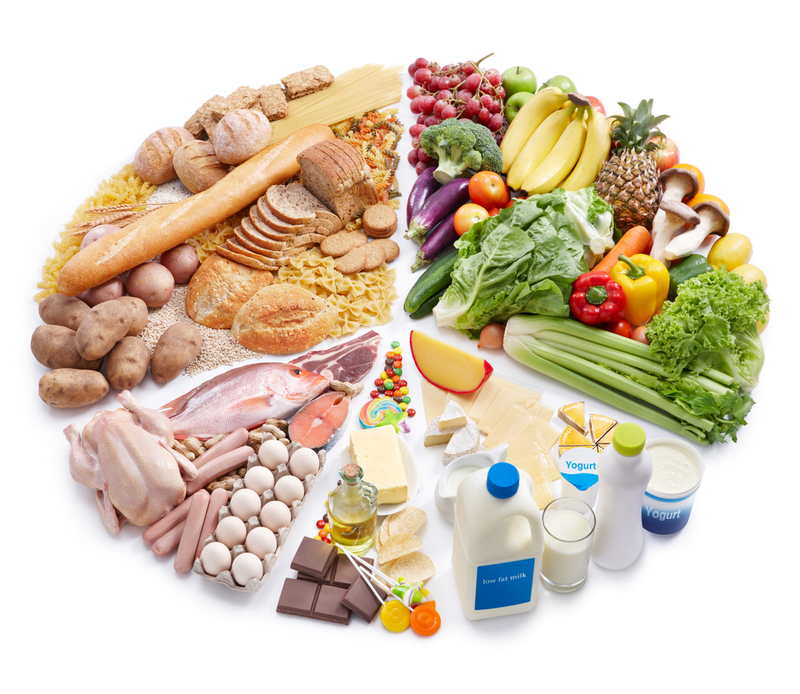 Being two different food categories they need different enzymes for their digestion. Since they can’t be digested together, our stomach picks proteins as her sweetheart and dumps the poor starch which ferments in jealousy and creates poisonous end products! So save your stomach from the misery of a love triangle! One concentrated protein per meal is easier to digest than 2 or 3 of them! A cheese and meat omelet, so yum, so delicious, so uhmm...oh no went off track! 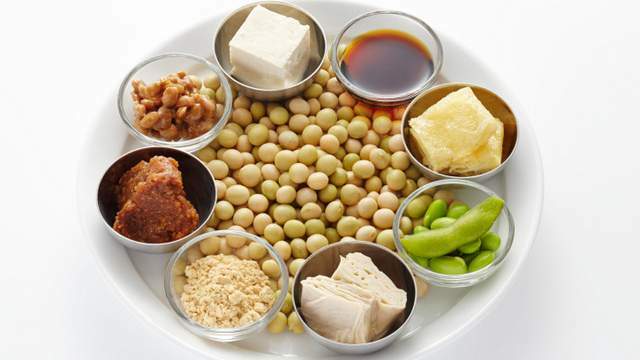 It is a protein loaded dish and thus our body needs more energy to digest it. Will have to loose you my favorite breakfast, but will switch to a veggie version of omelet! Lets return to basics, food gives us energy was taught to us in school but the digestion also needs energy! A red sauce pasta with cheese, ahmm a perfect recipe to tickle your taste buds but dairy, acids and starchy carbs are hard to digest. So now we know why we feel so tired after eating this appetizing meal! Time to say bye to banana smoothies! 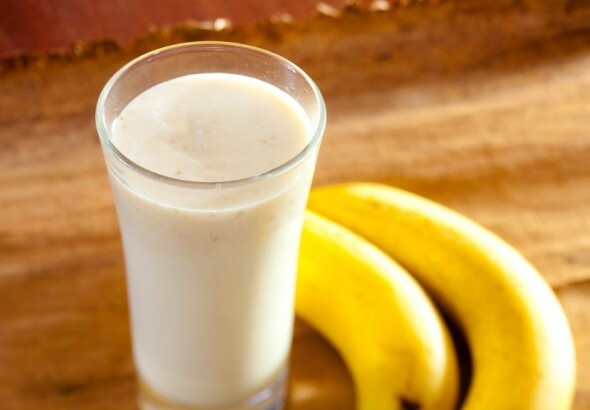 Oh how we all go bananas over it, but this combo is said to be toxin forming! This fulfilling drink creates heaviness in the stomach and also slows down mind! I wonder if the “tube-light” in our group has banana shake in breakfast! The digestive fire, ‘Agni’ is said to be diminished by cold curd and sour fruits! Healthy- No time for fruit cream! (Lucky- No time for Love, Salman Khan’s movie, nice title!) Jokes apart, replace tour fruity curd by a nutty version! Raw veggies in a nice salad is considered a healthy option at all times of hunger crisis! 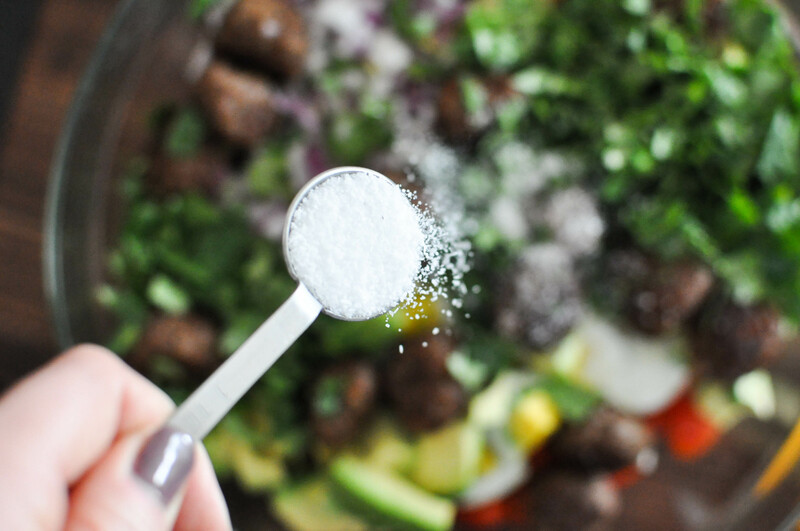 But it may interest you to know that adding salt to your raw veggie salad drains its water that is accompanied by nutrients! Suffering from frequent indigestion? Maybe you had 1 or more of these in your daily diet. Try chucking these out for a better digestion. We hope to find you in better health after these eliminations. We’ll be back with more interesting and healthy weight loss diet plans and tips for you till then take care and Sayonara!